Britain’s biggest payday lender, Wonga, is teetering on the brink of collapsefollowing a surge of customer compensation claims in recent weeks that could cause it to call in administrators. 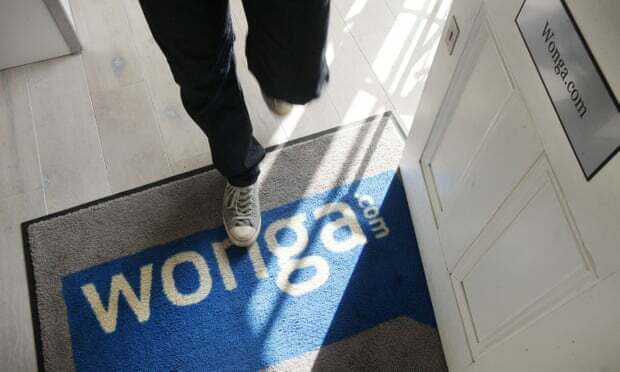 The flood of claims relates to loans taken out before 2014, when Wonga was the poster child for outrage in the payday lending industry that resulted in rules capping the cost of borrowing. The short-term loan provider says it is assessing “all options regarding the future of the group” and has reportedly lined up the accountancy firm Grant Thornton to handle a potential administration. I have a Wonga loan. Should I keep making repayments? If Wonga goes into administration will I still have to pay my existing loan back? Yes. Any administrator appointed will be acting in the interests of the company’s creditors. That means they would seek to get the best financial result possible for those owed money, principally by selling Wonga’s assets. Wonga’s main assets are the loans it makes and an administrator would look to sell these to another company, which would want its money back. I have made a compensation claim against Wonga. What will happen now? If Wonga does not go into administration then your claim remains in the current process, which involves customers either agreeing a settlement with the company or having a claim assessed by the Financial Ombudsman Service (FOS). If the company does go into administration while your agreed claim has yet to be paid, you will join the list of creditors. The FOS has warned that if Wonga goes into administration it will not make any further assessments for compensation – and nor are customers entitled to claim against the Financial Services Compensation Scheme (FSCS). I was thinking of making a compensation claim. Can I still do so? Yes. The company is still in business. However, claims go through a process and are usually settled in a matter of weeks at best. 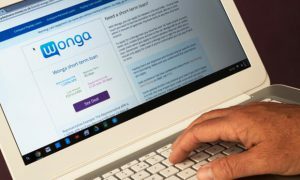 If Wonga goes into administration before a settlement has been reached – or before the FOS has ruled that compensation is due – then customers are unlikely to receive much if anything. I was thinking of taking out a payday loan. Should I still consider Wonga? Aside from the well-rehearsed arguments about whether or not to take out payday loans (on Monday Wonga’s website was advertising a short-term loan at an annual percentage rate (APR) of interest of 1,509%) the latest news about the company’s struggles should not particularly affect that choice. The company is still operating and is making loans. If Wonga collapses, those loans will likely end up being owned by another lender. This entry was posted in Uncategorized and tagged compensation, debt, free debt help scotland, money owed, pay day loan, scottish trust deed, the guardian, wonga on August 29, 2018 by Stuart Stirling.